Can I just go and pick up a bag of manure for my worm farm in a store? 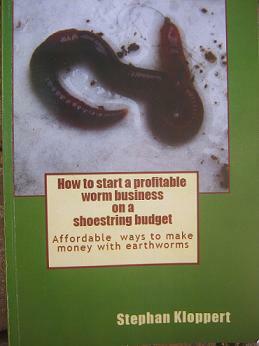 I'm not sure if you answer questions from people who read your book "How to start a profitable worm business on a shoestring budget" and if not then I apologize. My question is do I have to go to the farm and get my manure or can I just go to Wal-Mart and pick up a bag of manure and use that.? first of all thank you for purchasing my book. 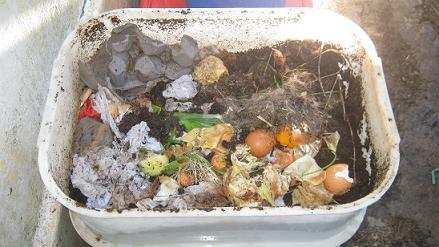 I hope it could assist you to start a successful worm composting business. I gladly answer questions that readers of my book have. The reason why I suggested in my book to pick up horse manure from a horse farm is the fact that you will probably get large quantities there on a regular basis which will help you to have consistent supply of a good worm food source once your worm composting business has grown and you have access to a huge herd of possibly millions of worms. Horse farmers might quite often give away their manure for free or some of them might even pay you to remove some manure from their farm if they don;t know how else to get rid of it? But if there is no farm close to your home and you are prepared to spend some cash there should be nothing wrong buying a bag of manure at wal-mart or any other store that stocks it. You must however be cautious not to purchase any manure that is high in ammonia or to acidic. 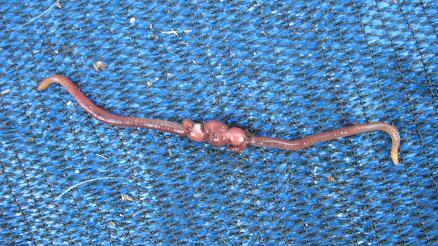 Poultry manure for example can kill a whole worm herd in a short while when applied incorrectly. 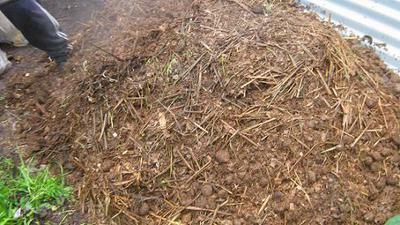 Horse-, cattle-, rabbit- and sheep manure should usually be safe to use as bedding and food for compost worms. To be sure you can either test the pH level of the manure you want to use (the level might as well be stated on the packet that you purchase) or run a small test with just a few worms. 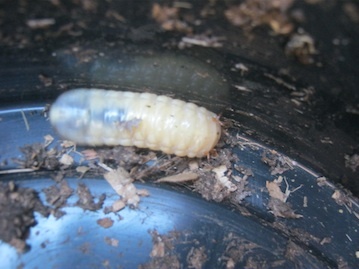 The worms like their environment to be close to pH neutral ie: a reading between 6.5 and 8 is ok. 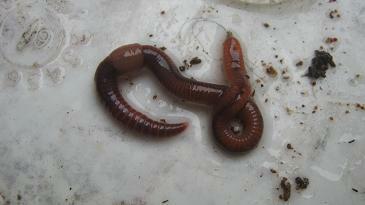 If you place a few worms in a small tub that contains some of the manure you are planning to use for your worm bins and the worms dig into the bedding and stay there happily for a couple of days than the manure can be safely used both as worm bedding and worm food. 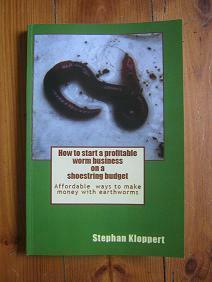 I wish you lots of success with your worm business.